Kelly Patterson will be the guest speaker at Passages Pies Plus, a fundraiser for Passages Women's Transitional Living on Sunday, Nov. 3. Kelly Patterson will sign copies of her book during the Passages Pies Plus fundraiser. “It doesn’t happen here” is one of the biggest misconceptions that allows human trafficking to thrive in small-town America. Human trafficking survivor, pastor and author Kelly Patterson of Rapid City was a child when traffickers targeted her in her South Dakota hometown. She became the victim of "a grooming process" that ultimately trapped her in a life of sexual exploitation until she was almost 22. Patterson is one of the estimated 1 percent of trafficking victims who escaped and survived. Patterson will discuss human trafficking and her own experiences at Passages Pies Plus, an annual fundraiser for Passages Women's Transitional Living on Saturday. Passages is a nonprofit residential re-entry program based in Rapid City. It provides a safe, nurturing and faith-based environment for women who are transitioning out of incarceration or homelessness. The women served by Passages typically struggle with drugs, alcohol or abusive relationships and spend six to 18 months in the Passages program. The program's goal is to help women attain sobriety, healthy relationships and to become self-supporting, productive citizens. Passages is funded entirely by private donations, grants and fundraisers. 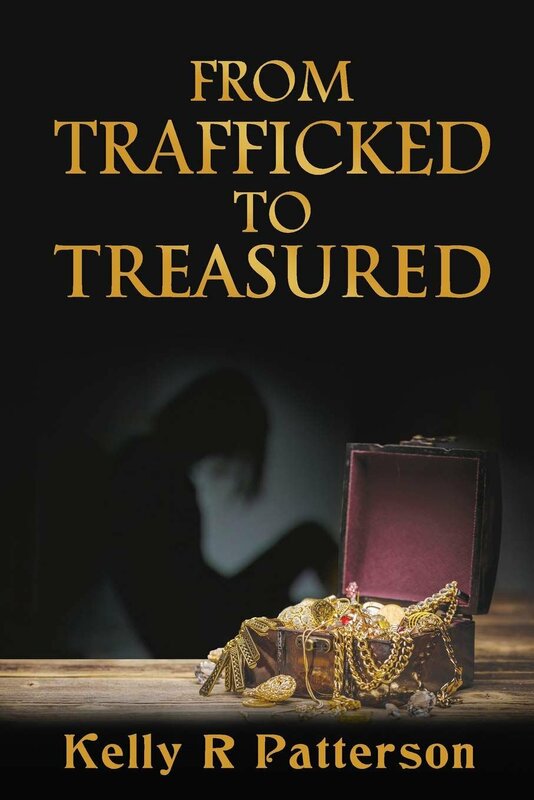 Patterson will be the guest speaker at Passages Pies Plus, and she'll sign copies of her new book, "From Trafficked to Treasured." Her book can be purchased at the fundraiser or on Amazon. "(Trafficking) can happen to absolutely anyone. That's the sad, scary truth. I want people to understand that," Patterson said. Patterson grew up in a two-parent, middle-income family. Her earliest memory of contact with traffickers is at age 6. The traffickers knew her parents, though Patterson's parents had no idea what was happening to their daughter. "The traffickers are very patient because it's a product that's going to earn money. That's how they see human beings," Patterson said. "If you get a child young enough, you basically have their brain while it's still trying to formulate. If they can train you that saying 'no' is not an option and that they're everywhere, you don't know where the land mines are. They start very slow. ... You're treated special and then it turns into something horrible and the shame is huge." Homeless and runaway teens often are targeted by traffickers in larger cities. In rural America, traffickers don't wait to find at-risk kids. "They could care less. They're so (skilled) at what they do," Patterson said. "If they just wait for at-risk children that's not going to be as easy, and they're bound and determined. ... They slowly find ways to cut you off from people, very much like domestic violence." While she was growing up, Patterson's family moved several times in and out of South Dakota — but at every location, the trafficking ring was there. Patterson describes it as an incredibly organized syndicate that she believes is present in every state. "These people are everywhere. They're friends with your family. They're in all kinds of positions in the community," Patterson said, noting that she's seen boyfriends trafficking their girlfriends and family members trafficking their own relatives in the Black Hills. Traffickers program children's minds, then pair that with threats, violence and secrecy to keep their victims trapped, Patterson said. Traffickers threatened to harm her family and did harm her. "I did try escaping so many times. You're tortured and beaten within an inch of your life. I had given up hope and when I finally gave it one last try, I found people who were safe and helped me get my life back together," Patterson said. "To have survived is a miracle. Ninety-nine percent of victims die in that life." Human trafficking occurs any time, any day of the week — especially at large events such as conventions, sporting events and the Sturgis Motorcycle Rally. "Anything where you get a lot of males drinking and looking to have fun, you have some issues," Patterson said. "There are male and female buyers and sellers." 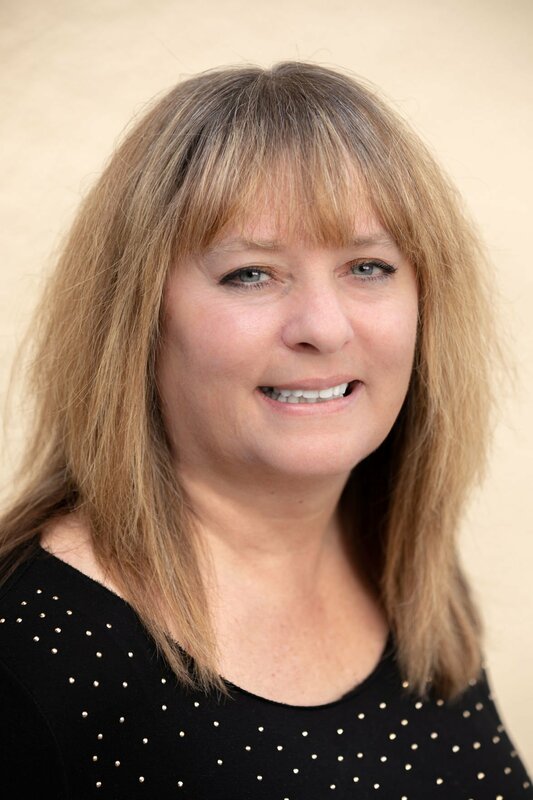 Now a co-pastor at Restored Life Outreach in Rapid City, Patterson is a survivor consultant for Freedom's Journey and Pathfinder Center, two organizations that help victims and that can be contacted on Facebook. Patterson is the only human trafficking survivor serving on the West River Human Trafficking Task Force. Her book includes guidance to help people protect children from being trafficked, and a list of signs that may indicate someone is being trafficked. "Don't assume just because you're in South Dakota, rural America, that your kids are safe running the streets without restriction. Don't assume they're safe spending the night at people's homes you don't know really well," Patterson said. "Make them check in with where they are. When a kid says, 'Hey, I'm hanging out at (a friend's) house, say 'let's have a video chat.' I want them to show me where they are. ... Make them prove where they are." To protect their children, parents must closely monitor cellphones, computers, internet sites visited, apps used and social media because traffickers have so many ways to reach them, Patterson said. The symptoms that someone is being trafficked can include drug and alcohol use, unexplained weight loss, inexplicable exhaustion, unexplained health problems, sleep issues, nightmares and even uncomfortable laughter and smiles. If someone exhibits several of these symptoms, it's reason for concern, Patterson said. Patterson describes human trafficking as one of the worst epidemics devastating the world today. It generates a profit of about $32 billion annually. The International Labor Organization estimates 24.9 million people worldwide are victims of trafficking. Women and girls are the primary victims, but the number of men and boys being trafficked is increasing. In the United States, hundreds of thousands of people are estimated to be human trafficking victims.